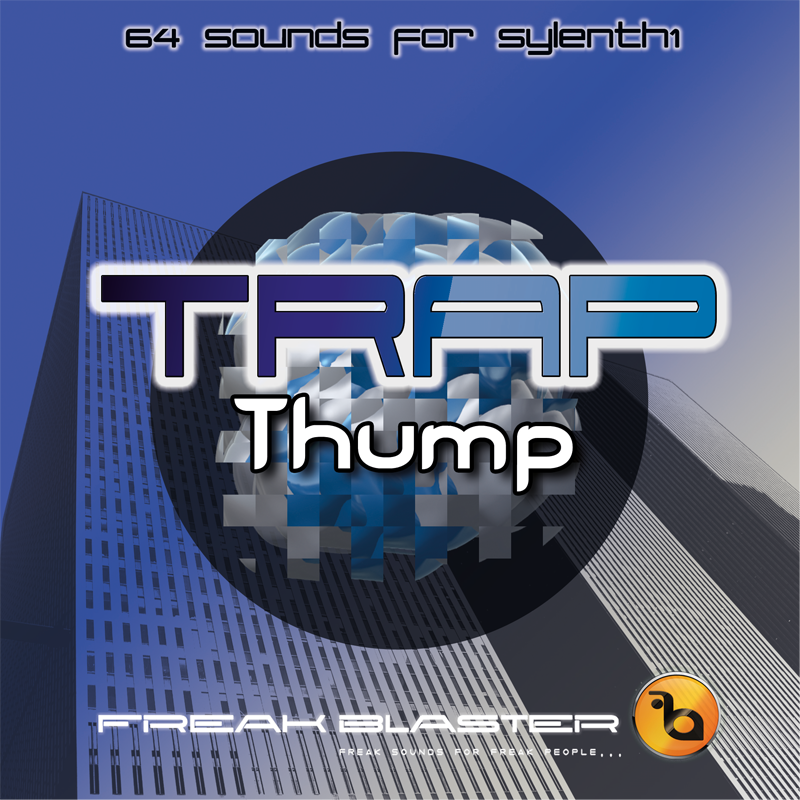 Freak Blaster giving you their carefully crafted Trap style presets for Sylenth1. This professional pack includes 64 modern Sylenth1 presets including sub and sick basses, wild and complex leads, punchy plucks and lush synths. Usable for EDM Trap, Trap Hop, Glitch Hop, Hip Hop, Dubstep, Electro and producers who need something fresh. Every you hear in the audio demo is 100% Sylenth1 sounds with the exception of some sfx’s, drums one shots and vocals. You need Sylenth1 version 2.2.1 or higher to use these presets.